Date: Nov 8 2018, 5:30 p.m. - 7 p.m. 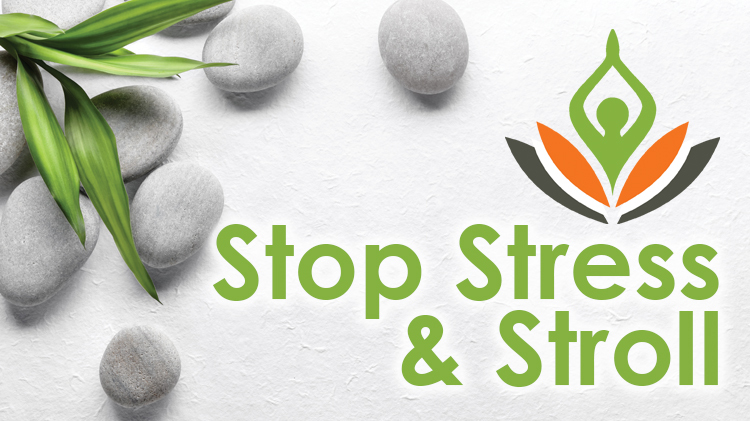 The ACS Army Family Team Building Program is hosting another Stop Stress & Stroll event, November 8, 5:30 - 7 p.m., at the Family Life Center inside Memorial Chapel. This month's event is a free workshop featuring self-care, life balance and wellness information. It also includes an onsite yoga and meditation demonstration. Registration is required; RSVP by November 7.